San Diego Comic-Con is here, and plenty of studios are rolling out new and exciting footage. 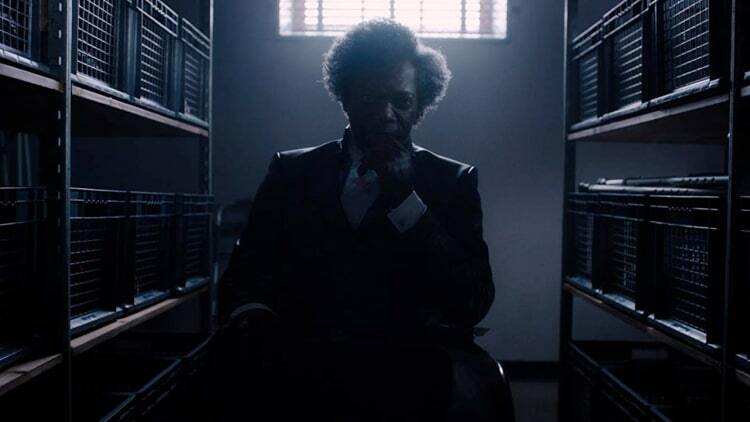 Despite comic book projects being commonplace, there’s one upcoming superhero movie that is unlike any other: M. Night Shyamalan’s GLASS. 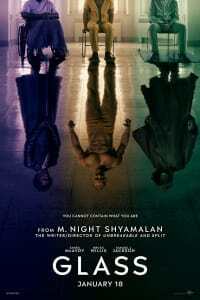 A sequel to both 2000’s UNBREAKABLE and 2016’s SPLIT, GLASS brings both casts together for what seems like an epic journey. 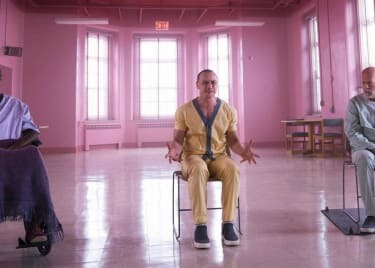 The first official GLASS trailer did just that and to fantastic results. The GLASS trailer doesn’t actually open on any of these returning characters. Instead, we see Sarah Paulson’s newcomer, Dr. Ellie Staple, presumably after all hell has broken loose. Dr. Staple is disheveled, emotional and decides to cue in an unseen scene partner (and therefore the audience) about her work. Dr. Staple is a psychiatrist that is essentially starting her own specialty: mentally disturbed individuals who believe they are superheroes or supervillains. 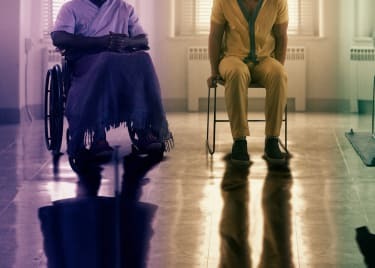 While she might have a multitude of patients, she seems focused on three protagonists from UNBREAKABLE and SPLIT: Bruce Willis’s David Dunn, Samuel L. Jackson’s Elijah Price/Mr. 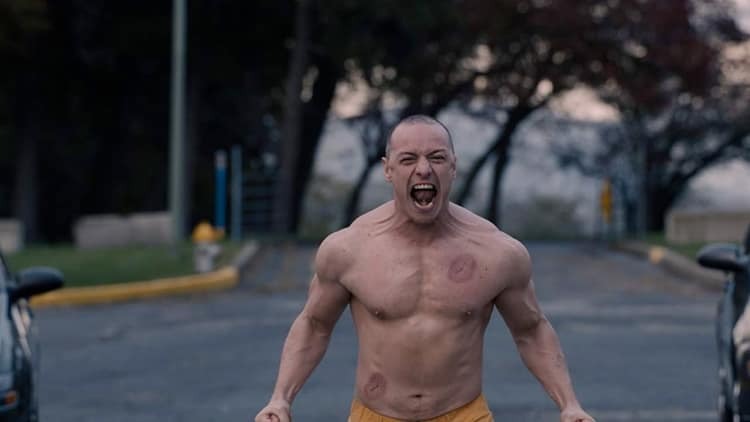 Glass and James McAvoy’s Kevin Wendall Crumb (plus his personalities). It’s unclear how the three characters ended up in a mental health facility under Dr. Staple’s care. We see brief glimpses of The Beast terrorizing a group of cheerleaders, similar to his behavior in SPLIT. 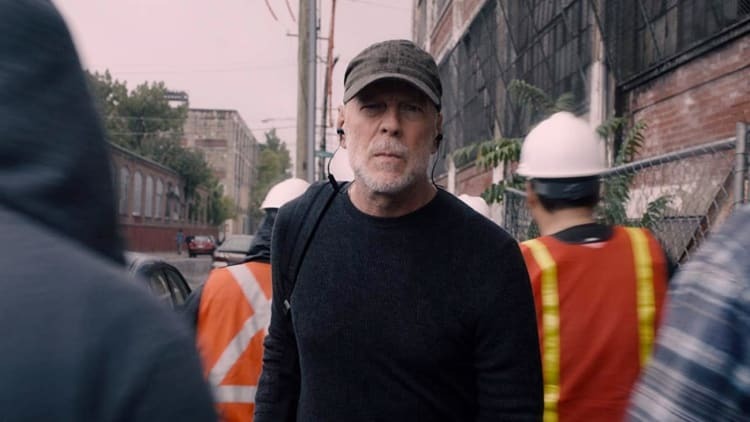 Dunn will try his best to take down Crumb and The Horde, but McAvoy’s character(s) isn’t going to be without help. It seems Jackson’s Price/Mr. Glass has taken a liking to Crumb/The Beast and is going to help him during the film’s runtime. While Price/Mr. Glass might have broken over 90 bones, his brain is still in shape, and he’s a full-on agent of chaos. Also making a return in GLASS’s trailer is Anya Taylor-Joy’s Casey Cooke. The sole survivor of SPLIT’s terrifying events, we see her attempting normalcy at school and visiting Crumb in captivity. She seems empathetic toward his struggle, although that might change when The Beast comes back out to play. And The Beast is truly on full display. There are plenty of shots featuring McAvoy going full-tilt crazy, including running on all fours like a wild animal and crawling on the ceiling. While Dunn might be unbreakable, he’s going to have his hands full going toe to toe with someone of equal or more strength. All will be revealed when GLASS arrives in theatres January 18. Check back on the AMC website to get tickets.